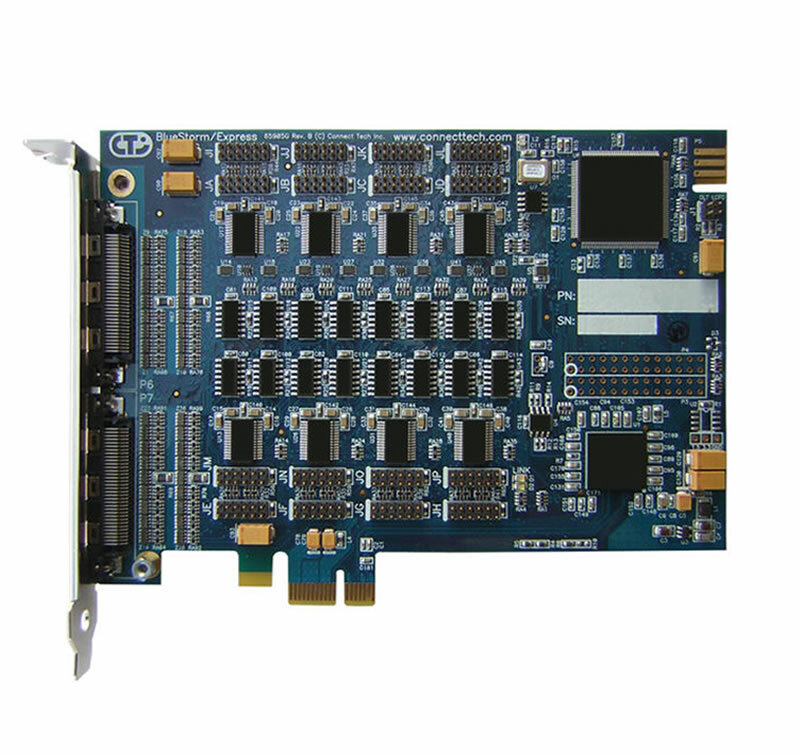 PCI Express offers the next generation in computer backplane standards. 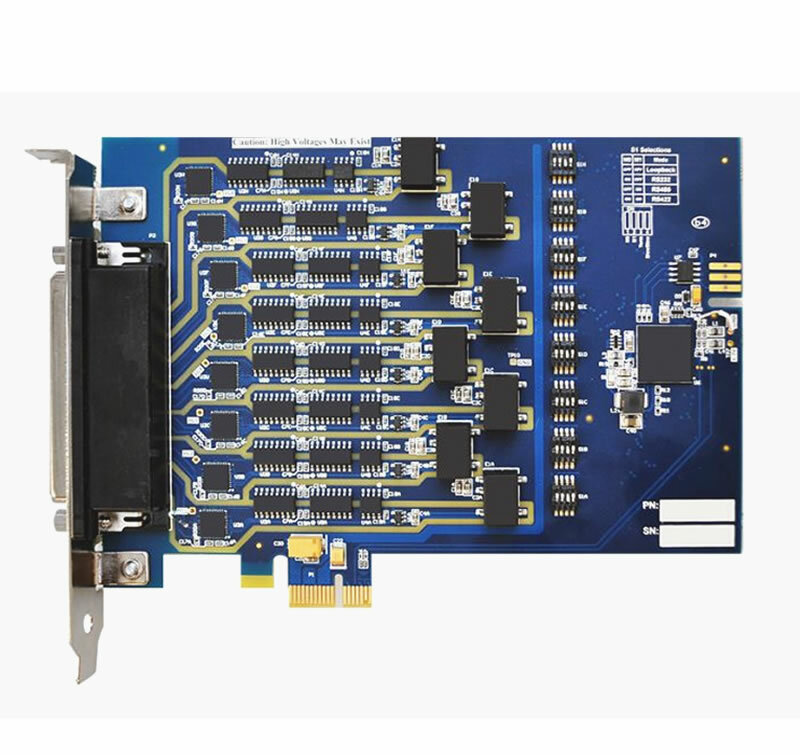 PCI Express is built around bidirectional, dedicated point-to-point “lanes”, eliminating the need to rely on a shared parallel bus architecture. 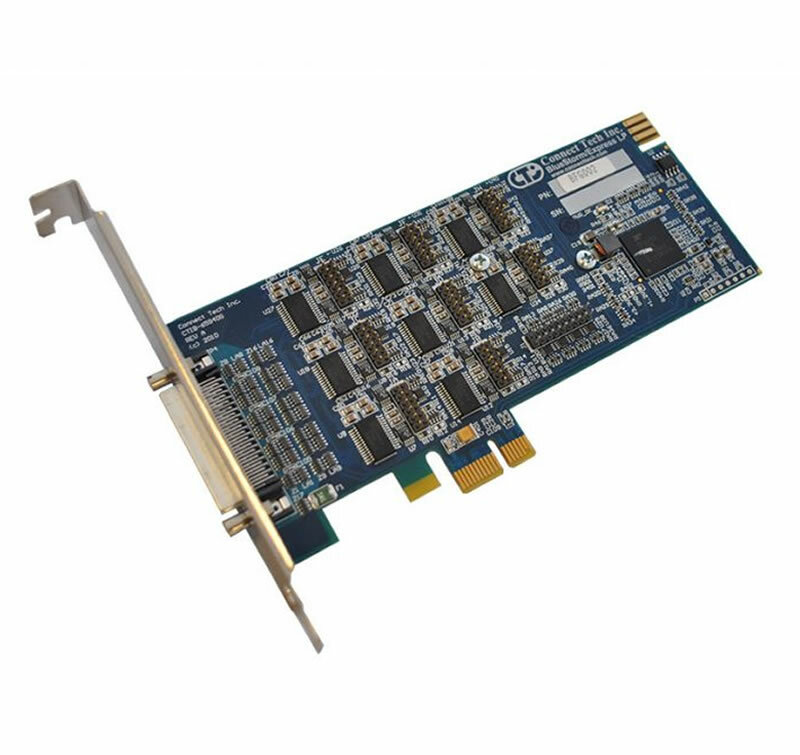 This lane topology centralizes resource management and routing functions, increasing scalability and the overall speed of the communications protocol. 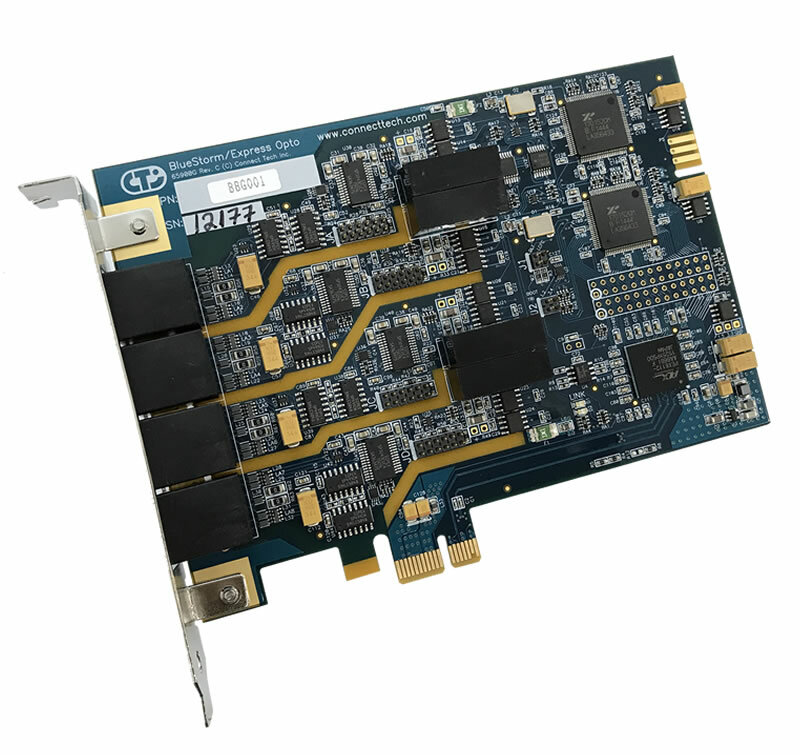 PCI Express offers robust, high performance, high speed communications for the multiple serial devices your industry relies on every day. 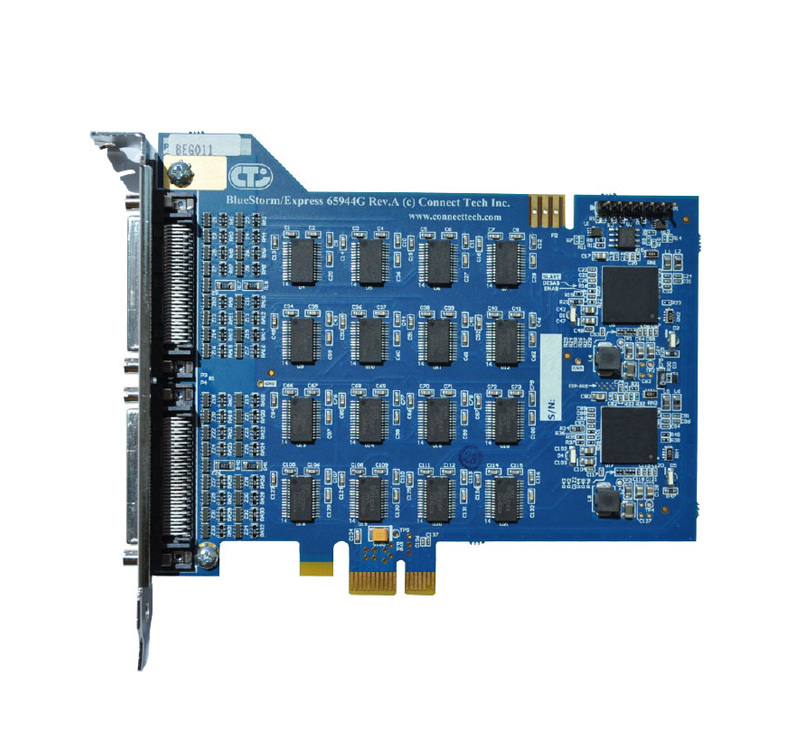 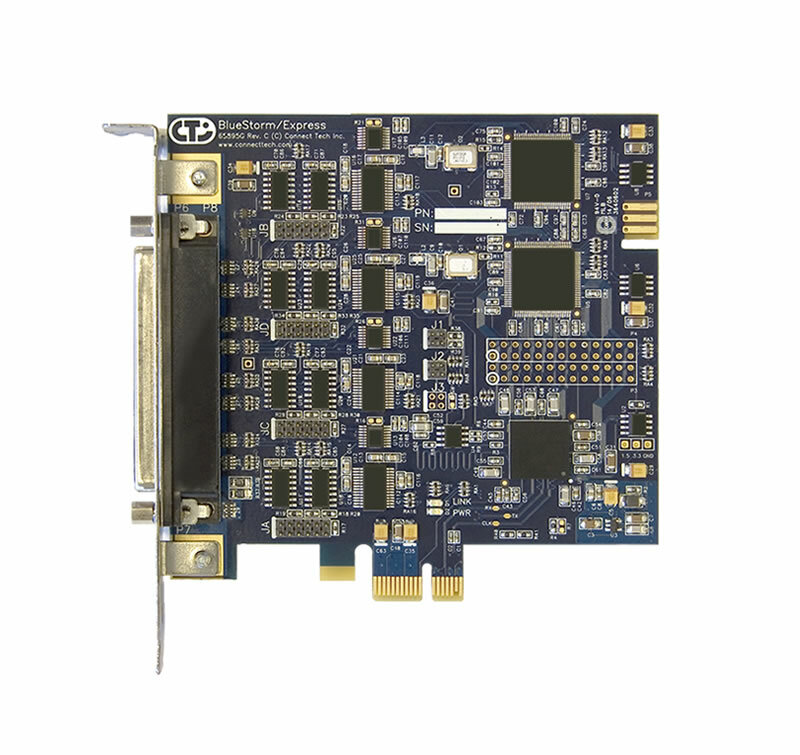 Our PCI Express cards are suited for point of sale/retail applications, transportation stations, lottery terminals, automated teller machines and self-service kiosks, among others.